Ever been to a new place and wonder about nearby shops, eateries, banks, commercial stores? 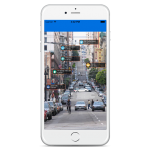 This is a cool app for travelers like you, where you can find places in an augmented view through your mobile device camera in context to your location. 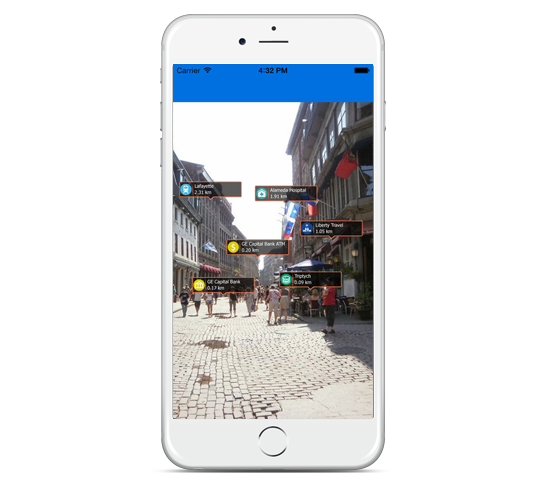 AR Search suggests the user about relevant places using contextual filters in an Augmented Reality view. 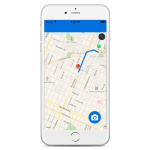 Apart from showing places, the user can get information like directions in a map view, ratings and other essential stuff. 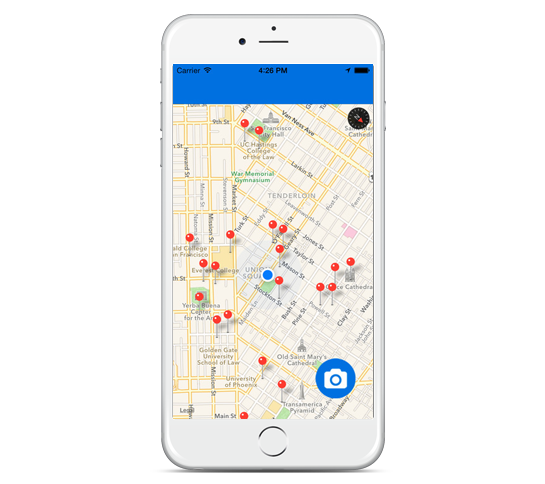 Built for iPhones, this app takes the user’s current position and identifies nearby points of interest and displays an overlay on the camera view. The AR Search application has been brilliantly designed to deliver a user-friendly User Interface. Despite of the intricate nature of the app where users are supposed to interact with multiple features at a time, the UX of the app remains extremely sleek and organized. 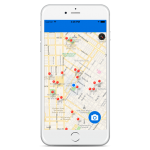 The application focuses on getting the location & nearby surroundings on camera screen; like ATM, Restaurants, Hotels, Banks, Hospitals and much more. We’ve used Augmented Reality (AR) method which is a live direct or indirect view of a physical, real-world environment whose elements are augmented (or supplemented) by computer-generated sensory inputs such as sound, video, graphics or GPS data. It’s related to a more general concept called mediated reality, in which a view of reality is modified (possibly even diminished rather than augmented) by a computer. As a result, the technology functions by enhancing one’s current perception of reality. In this case, the most challenging part was to show all the nearby places on camera view. We had to get the all location coordinates from google & plot them on camera view. It took some efforts & iterations but we could do it at last. In AR Search, we integrated ARKit library in the project to get proper point to show the location details on camera preview. We had to pass the coordinates to ARKit library and integrated camera view with this. 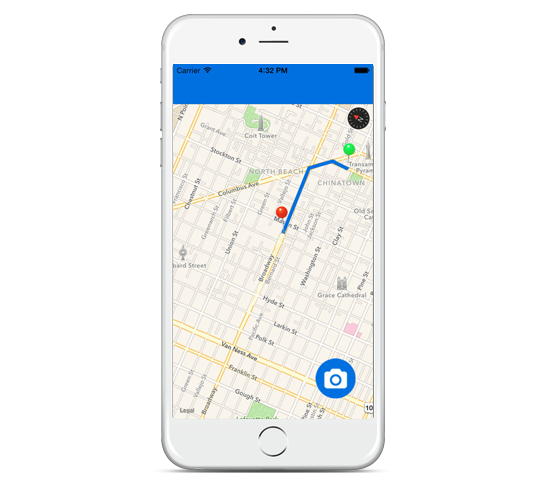 This application really helped the users to get the nearby places without any searching for nearby places by their locations. The beautiful concept and a very easy to use interface has made this application a hit with the users.